It would seem good genes run in the Moss family. 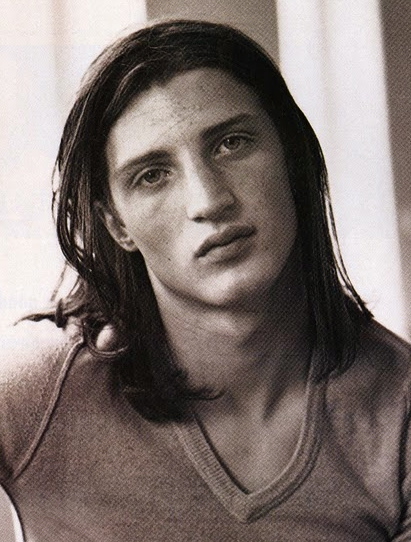 Back in the 90s when Kate was the hottest waif in the world of fashion, her younger brother Nick also had a shot at modelling. Although a striking similarity to his sister and an equally quirky, unconventional look his career never really took off. 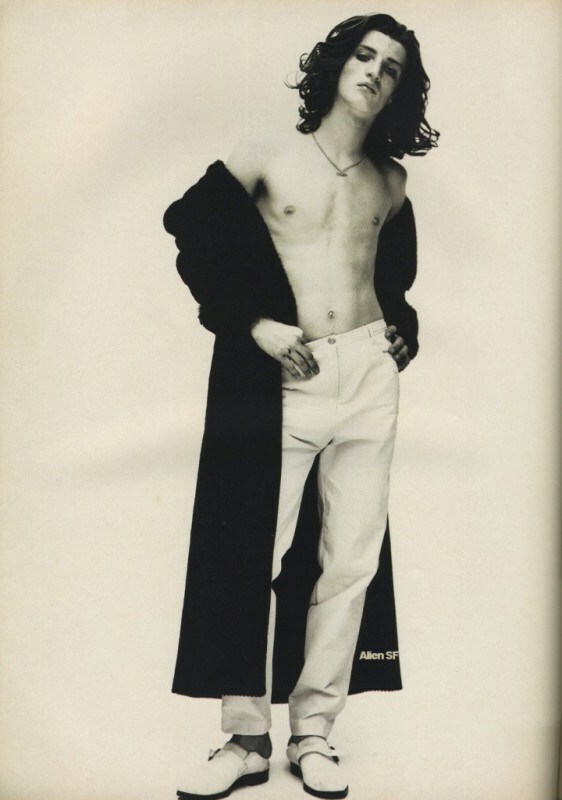 Now, 20 years on there’s another Moss lining up to become the new muse of the fashion world….. 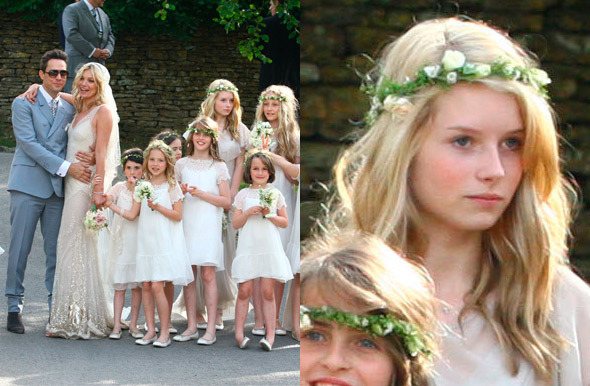 When Kate Moss married Jamie Hince in the summer of 2011 little did anyone realise there was a budding new model in the making. 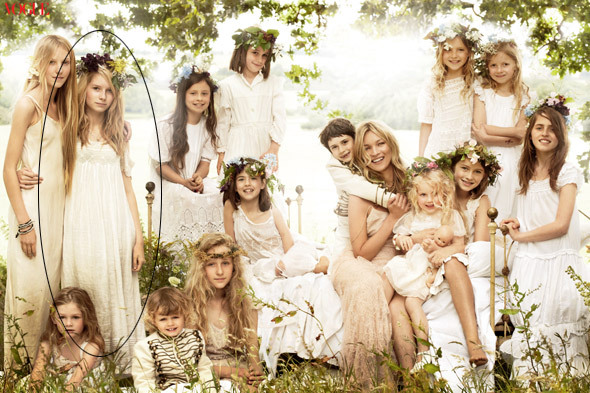 Kate Moss’s half sister Charlotte (‘Lottie’) Moss, aged just 13, was one of Kate’s 15 bridesmaids and as she posed for the photos by Mario Testino quietly in the back row, towering over the other girls, it wasn’t long before the fashion pack excitedly declared their could be a fresh new face in the world of modelling! Her parents insist she must wait till she turns 14 (the same age at which Kate was discovered) before embarking on what could be a very successful modeling career. Wasting no time though, Storm model agency recently tested out her potential and for her first ever photo shoot it seems she’s proved she’s got what it takes to follow in her sister’s footsteps. 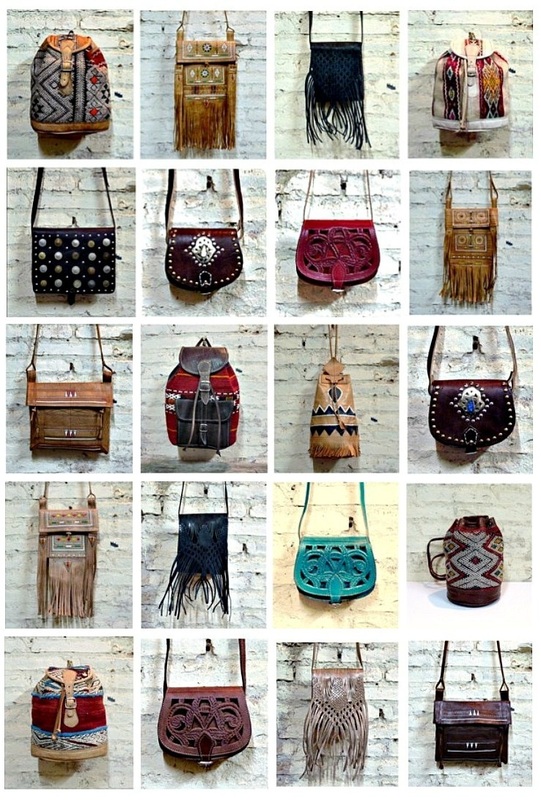 present you with our latest collection of boho bags. to bring you authentic designs at fair prices. festivals and bohemian summer days!